Issue 30 – Oh The Inhumanity! 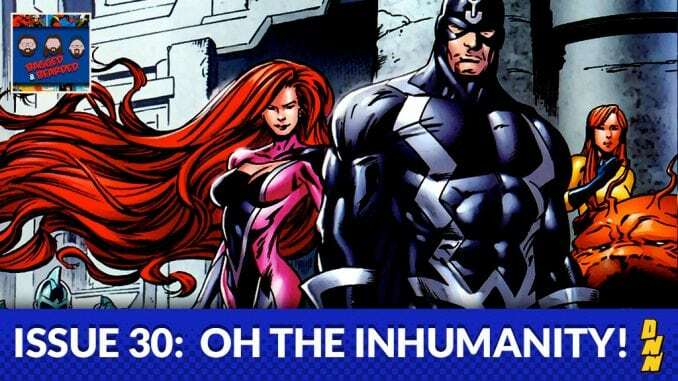 Last week was all about mutants and this week is all about the Inhumans! Are they even a different thing anymore in the comics? The Bearded Wonders talk about the royal family and all their super powered disfunction.